Living here in England I have to admit to the end of Summer, the nights are colder, clouds overtake the skies and I'm having to wear tights with skirts and dresses! So as I needed a few things from town as usual, I decided why not get a few early essentials for the Autumn season. 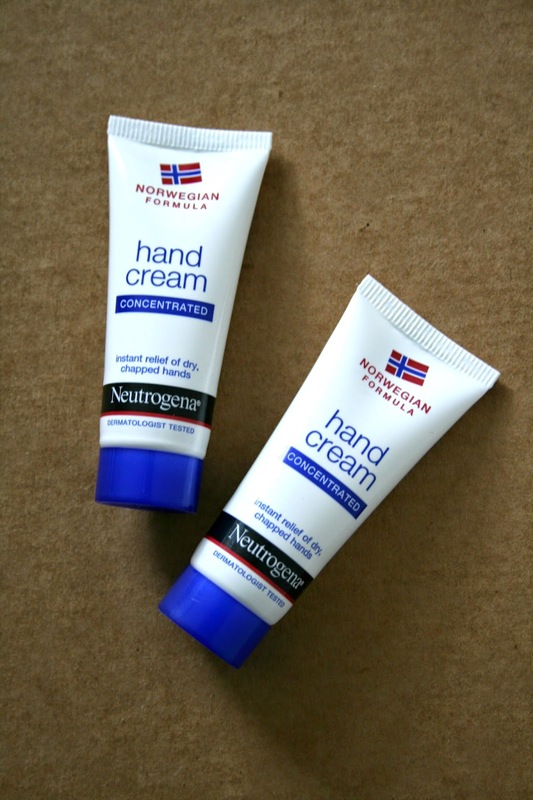 One thing I always suffer from during the colder months of the year, are dry and sore hands. I have always had rashes and skin allergies since I was little, so it's no surprise that my hands find it unbearable in cold conditions! 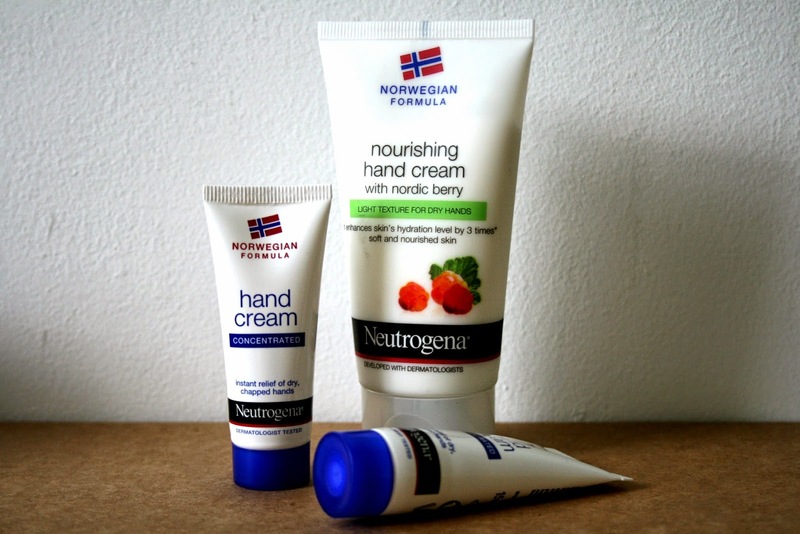 Norwegian Formula hand creams have definitely worked for me before, and the brand as well as Neutrogena have been critically acclaimed for a while now, so I therefore trust the product! I bought two small travel sized ones because they come in handy travel wise, and for myself they are easy to carry around on a daily basis at College. I bought the bigger because, well... it was half price! 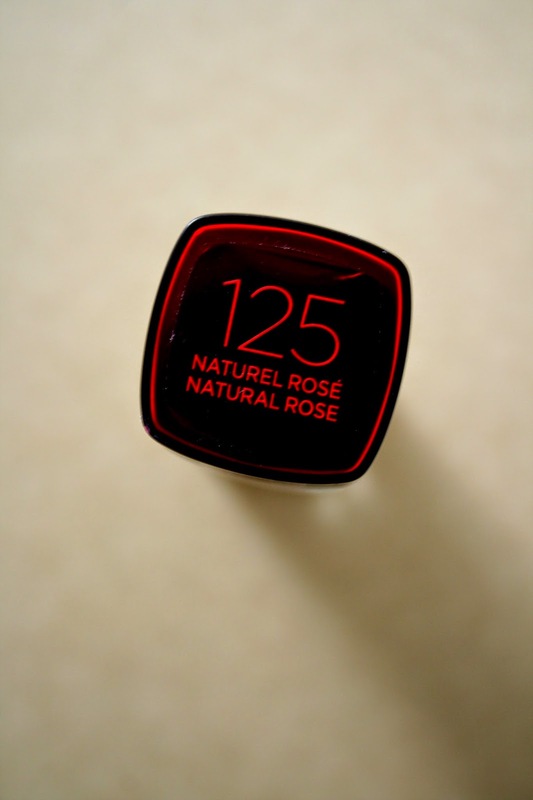 It's also a little different to the smaller ones as it has berry extract and scent in it. 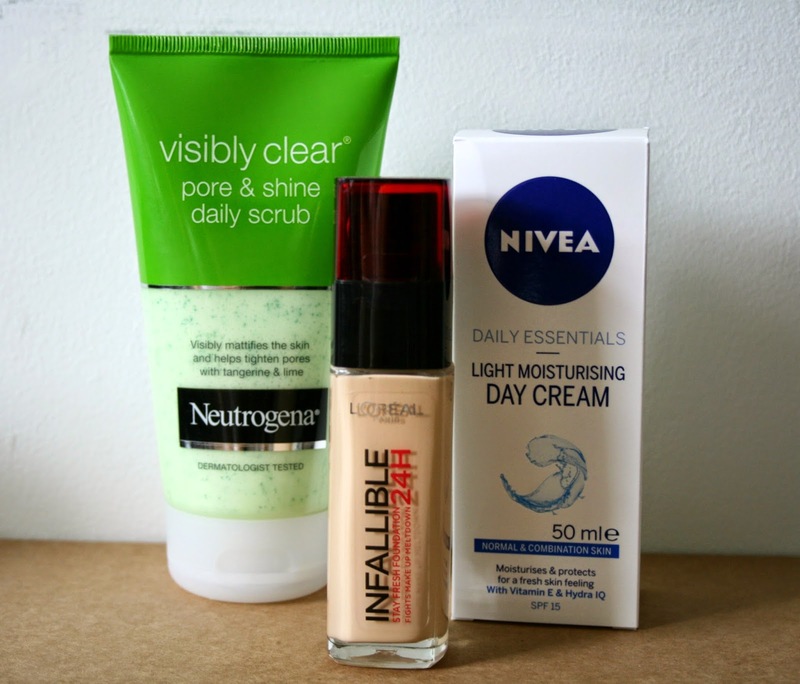 I don't tend to use any products on my face anymore, mainly because my skin has been on it's A-game for a while now! Obviously I clean my face everyday, day and night with fresh water, and to take off my makeup I just use some Dove soap... But what my mum and I always notice, is that when the weather changes, your body naturally reacts to it, sometimes you may get breakouts or because of temperature levels you may touch your face more or not be too bothered about cleaning it. 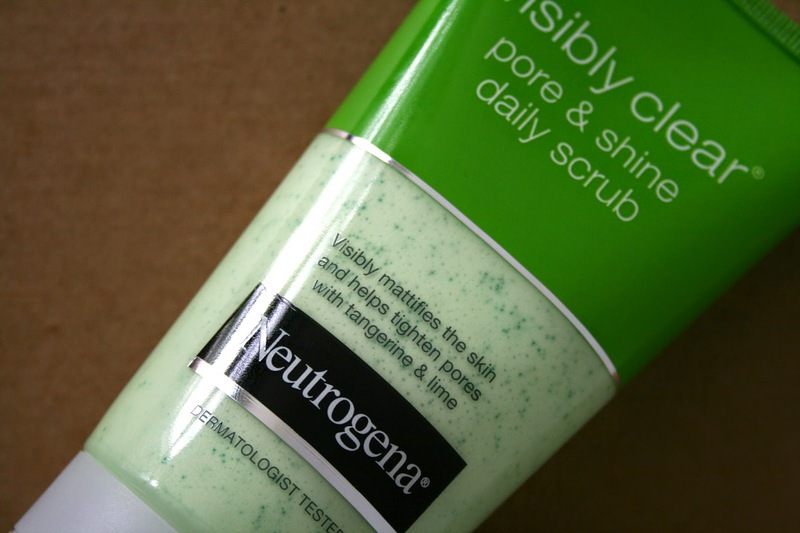 So I when I came across this Neutrogena visibly clear, pore and shine, daily scrub - I thought to myself that as it's basically nearly Autumn, it will probably come in quite handy, and I do have oily and shiny skin anyway, so... it all works out, doesn't it? I tend to touch my face a lot when I'm out, at home or at College, for many reasons, nothing weird... 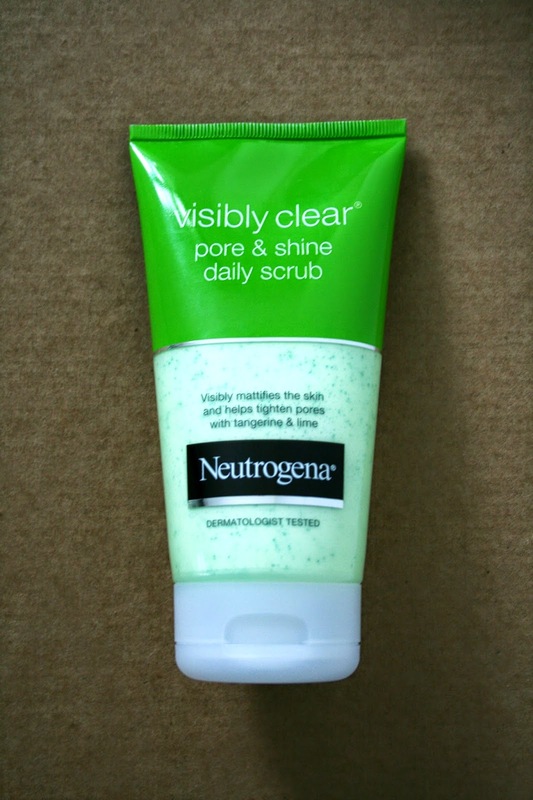 So the scrub will help me to keep a fresh maintained face. 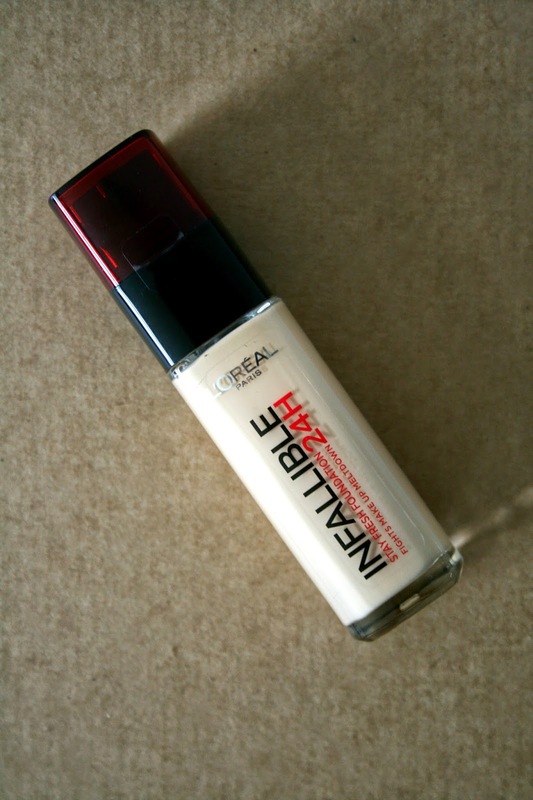 I have already done a review on my favourite foundation by L'Oréal, I just bought it again as I finished my last bottle! For my review of it, check it out on my older posts! The Nivea brand has worked for me since I was a tiny little peanut. 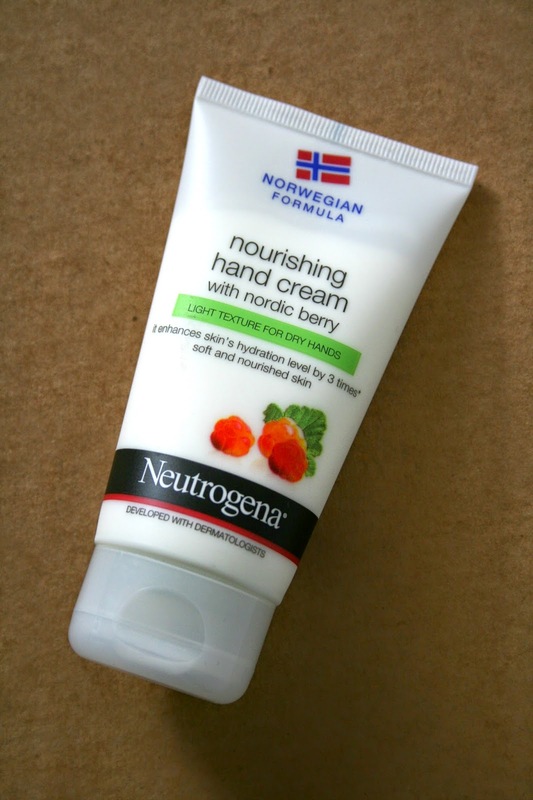 It's so most gentle and light moisturiser I've ever used. 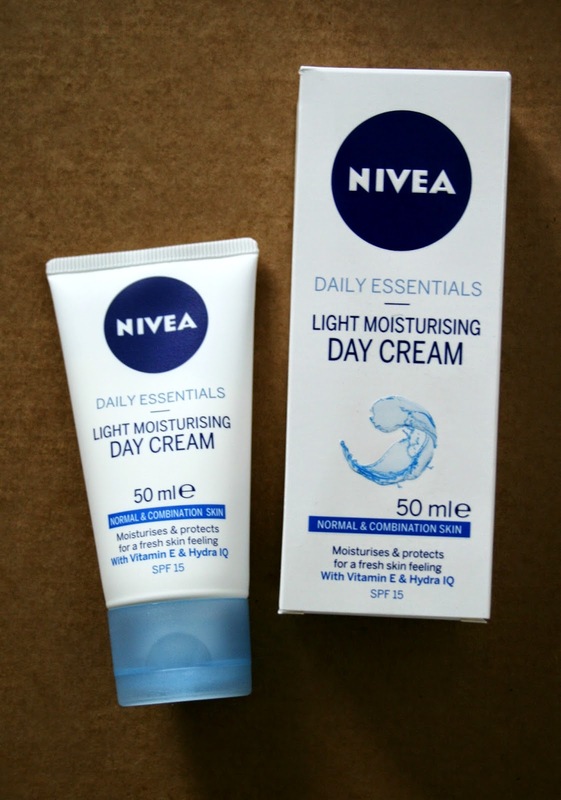 So as I didn't seem to actually have a face cream, I just bought this one, the basic normal to combination skin day cream.